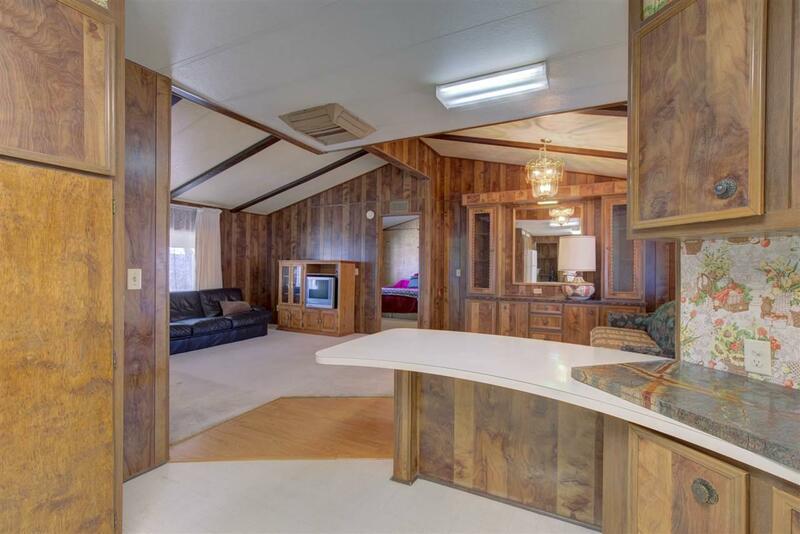 Welcome to country living in this spacious 1,719 sq ft home situated on 1.25 acres. Conveniently located just minutes from all the happenings in Carson City. 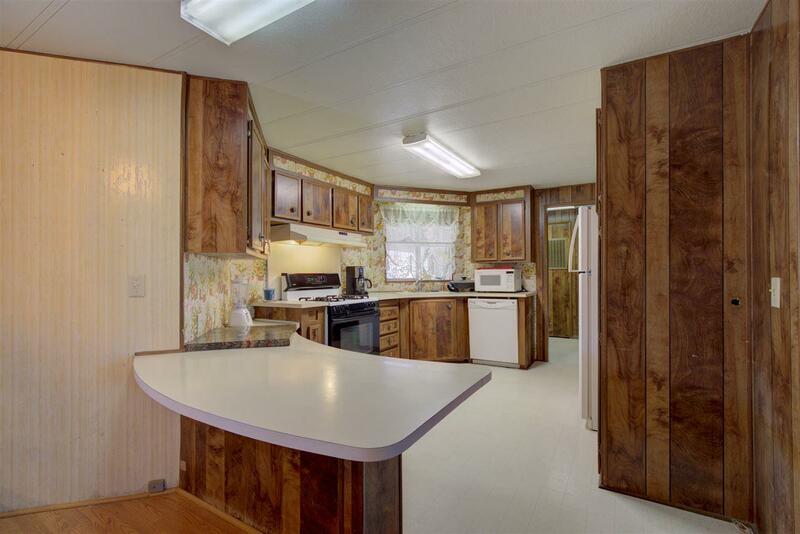 This home has 3 bedrooms 2 bathrooms, plus a large 279 sq ft bonus room. Enjoy the covered deck while taking in the beautiful mountain views. The insulated detached 768 sq ft garage is great for your projects and hobbies. 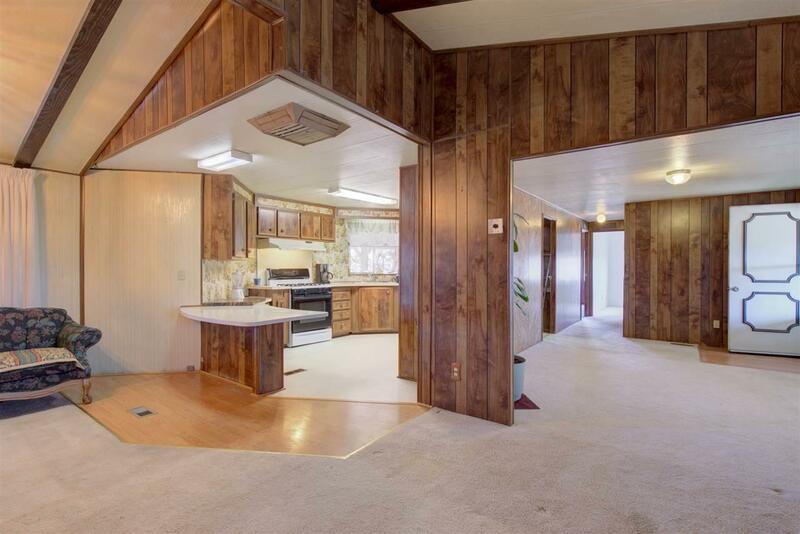 It includes a half bath and wood burning stove for those winter projects. 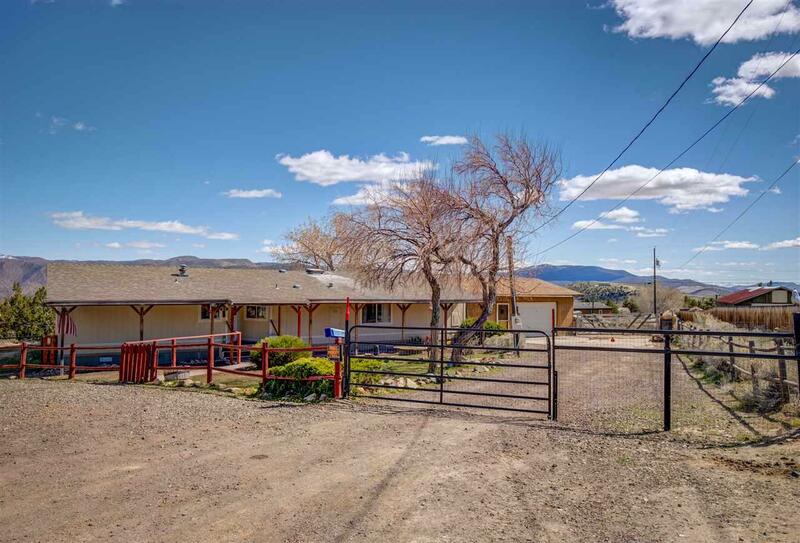 Bring your horses and toys this property has it all.